Our sidewalk slates have excellent characteristics and durability. The large size of the slate improves installation speed. Our blasting equipment allows us to give the slate an exposed-aggregate look. 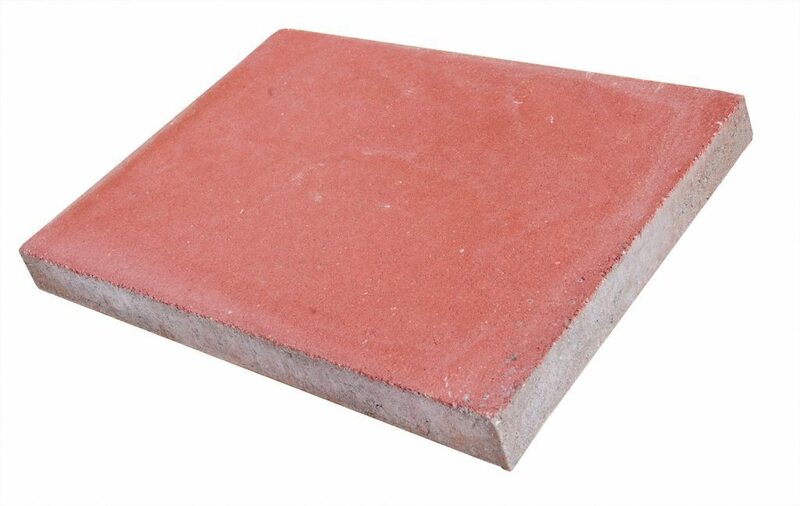 Apart from sidewalks, these slates can be used for lining drainage gutters. The edges of the product are left unbeveled.